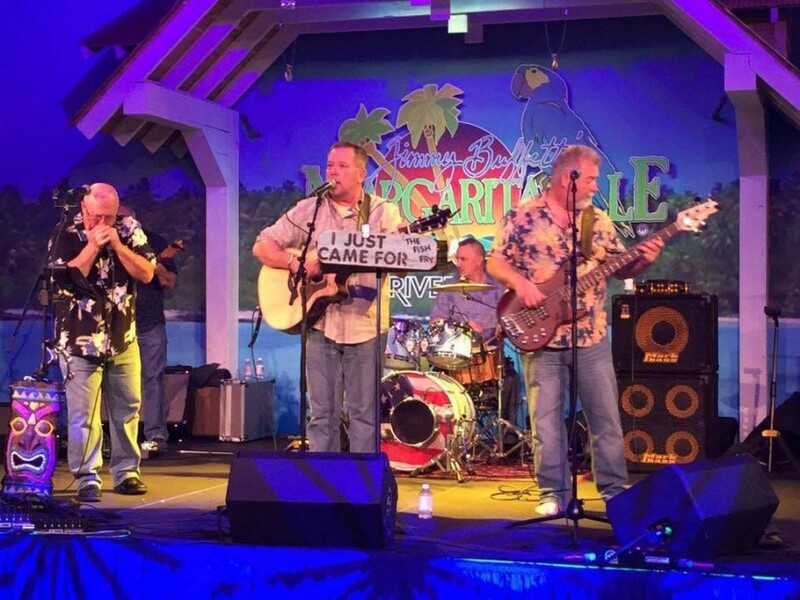 We are a 5 piece Trop-Rock band, i.e.- Jimmy Buffet, Zac Brown, Beach/Island music with a little Country, a little Blues and a little Rock-n-Roll thrown in for good measure. A feel-good, very versatile "good time band" with great energy. Let us bring the beach to you! The COPA Reefers were perfect for my luau. They added the perfect tropical touch. They also did some blues, classic rock, country, and rock-a-billy. The drum solo is very entertaining and unlike any other I have seen. Make sure you have your cameras ready. I’ve never seen a band with 3 very talented singers. Yes they are a troprock band first and foremost, but there was so much variety! You stay entertained from beginning to end. The Copa reefers are a great party Band. They play everything from trop rock to the Blues. We have had them at many functions and always had a blast. They also do a great acoustic set. The COPA Reefers consists mainly of members of COPA (the Central Oklahoma Parrothead Association). 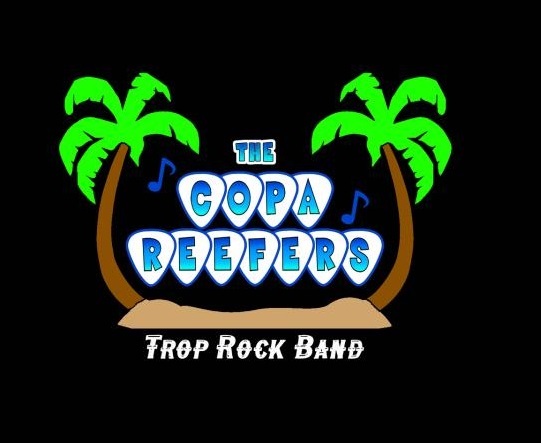 The COPA Reefers play Trop Rock, Classic Rock, Blues, Pop, Country & their own Originals. A group of individuals who decided to pursue their passion and follow their dream of making music with their friends. They write and perform their own Trop Rock style music and cover various other artists and genres. 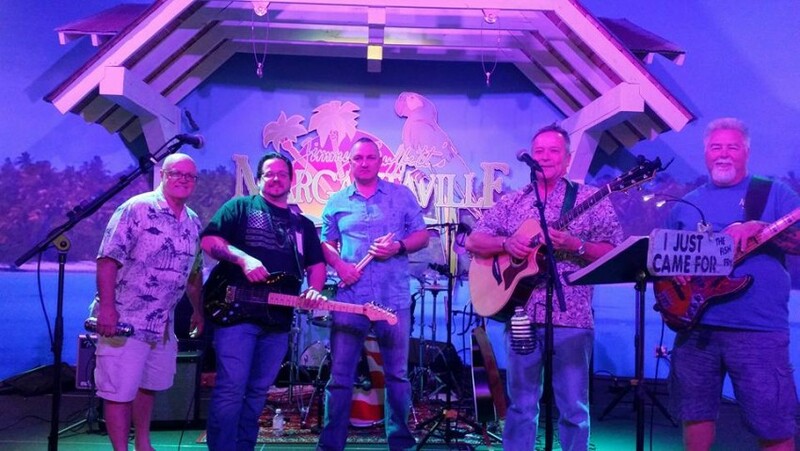 Band members are Rodney Mulkey (lead vocals & acoustic guitar), Dana Flowers (harmonica, ukulele, percussion, keyboard & vocals), Shawn Aaron (bass guitar & vocals), Joe Rush (drums & vocals), Bobby Gene (lead guitar & vocals). When they're not playing music, they are actively involved in fundraising activities for various charities. Some of the band's influences are Jimmy Buffett, The Eagles, Creedence Clearwater Revival, Zac Brown, Bob Marley, Brent Burns, Boat Drunks, Jerry Diaz, Rick Lamb, Kenny Chesney and many others.